Last week Moreland Council presided over one of the most important planning applications it will see all year. 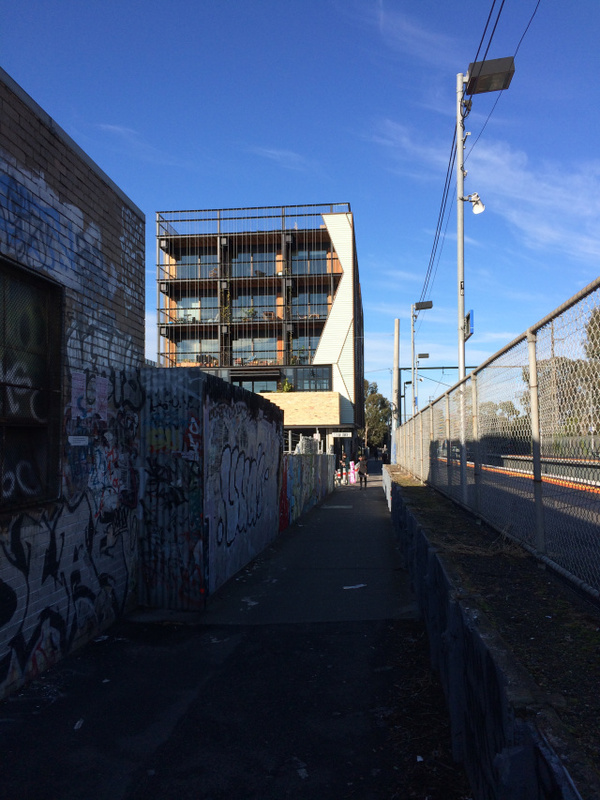 The project in judgement was the Nightingale Apartments, a five storey proposal in a small off-street in Brunswick Victoria. What makes this application of such importance is that it is being undertaken using the same design principles and development strategy as its neighbour across the road ‘The Commons’. I never thought about apartment living until I encountered The Commons. I couldn’t afford anything else of that quality as a single person. This piece of architecture is exactly the type of project that proves architecture is for everyone. Michael Smith is Director of Melbourne architecture firm Atelier Red + Black. This article originally appeared on The Red and Black Architect blog. To what extent do architects rehash old designs at new sites like this when they are unbuilt? 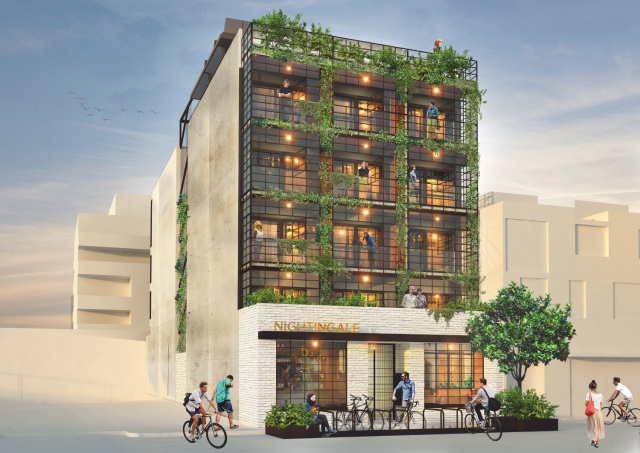 Not that it matters, but I was hoping the Nightingale name would be the one used for the Spencer St Nightingale Electrics proposal. As for why pedestrians crossing the road to Anstey Station should give a rats about being 'cast in shadow' during equinox, well I'm flummoxed is all I can say. Sounds like some sort of Sci-Fi/Horror flick "Keep out of the shadows...else you'll turn into a zombie/vampire/aliens will eat you etc"